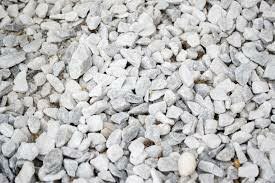 We have carved a niche as Manufacturer, Supplier and Exporter of Marble Granules in Rajasthan, India. 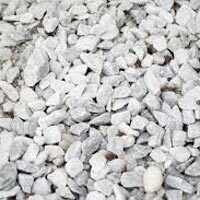 Availability of different sizes, smooth finishing and high quality are some of the chief features of our Marble Granules, which is why they are highly in demand. 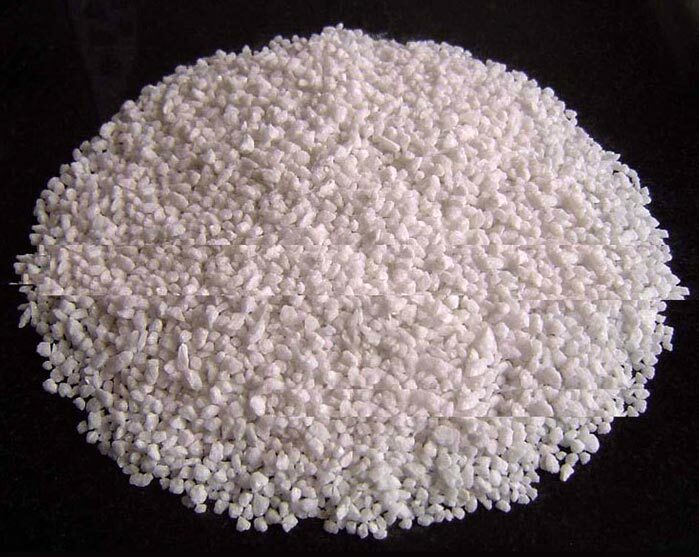 They are widely used for number of industrial purposes. 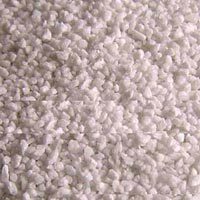 In addition, they are also used for decorative purposes for instance landscaping and formation of natural looking texture on walls as well as for beautification of indoor and outdoor of buildings.